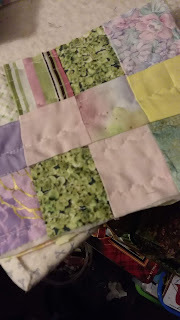 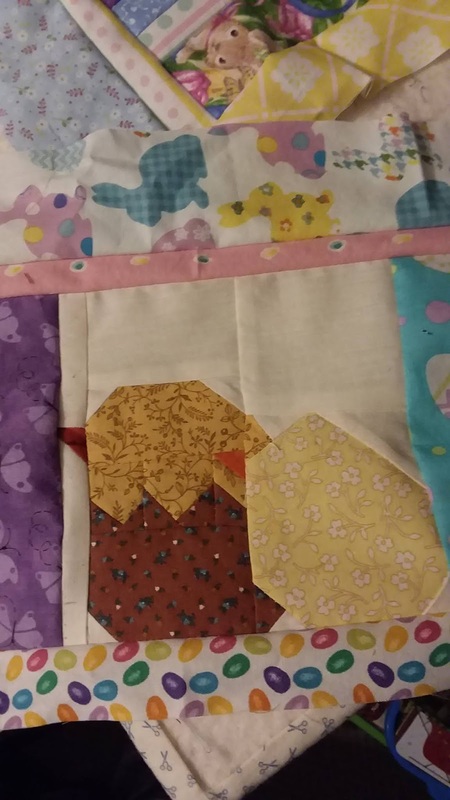 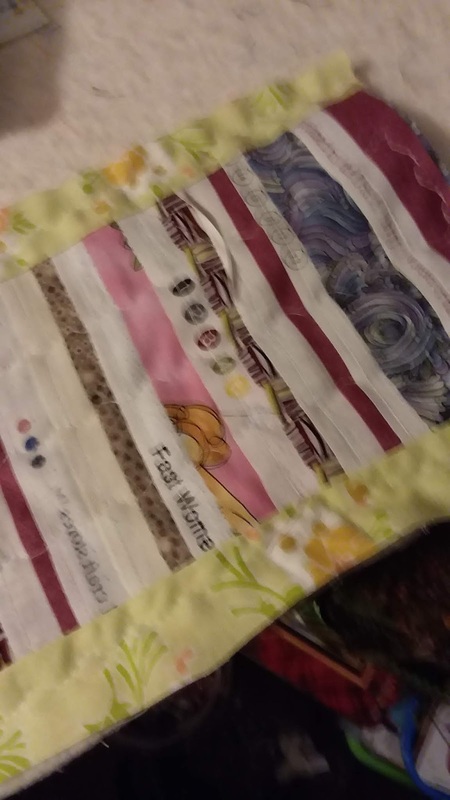 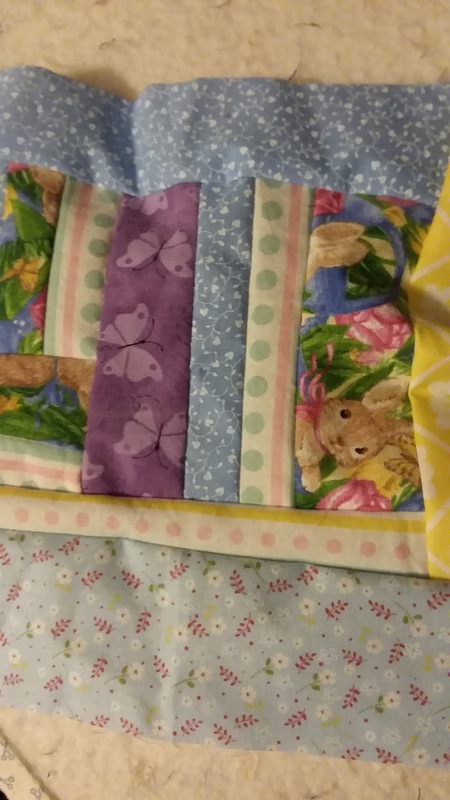 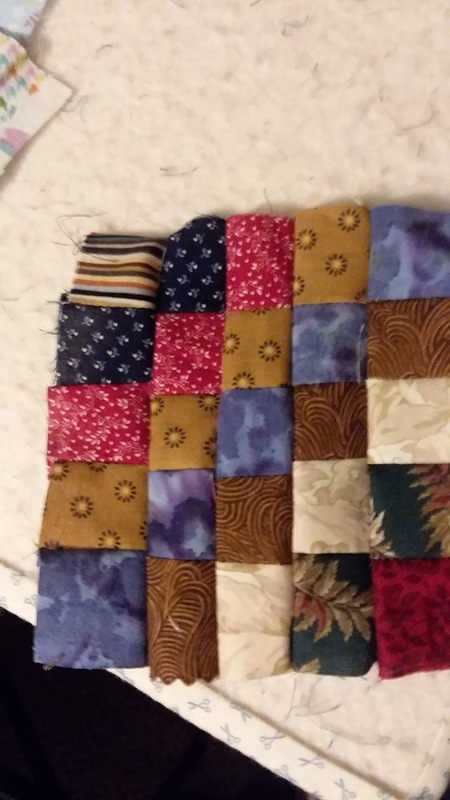 sewyouquilt2: Remember this squirrel? 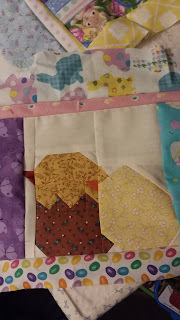 Er um chick? We definitely need to keep on task.